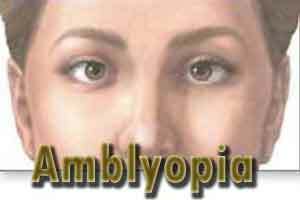 Low voltage electric currents can temporarily improve sight in adult patients with lazy eye, or amblyopia – a condition previously thought to be treatable only in childhood, new research has found. “This was the same for anyone with brain-based vision problems, they’re often told there’s nothing that can be done about their vision loss,” Thompson noted. In a series of experiments, Thompson and his colleagues exposed patients to twenty minutes of transcranial direct current stimulation (tDCS) applied to the surface of the head, directly over the primary visual cortex. If left untreated, lazy eye increases a patient’s lifetime risk for legal blindness by 50 percent, the study noted. “It’s a long held view that adults can’t be treated for lazy eye because their brains no longer have the capacity to change,” Thompson said.